Here are 4 powerful tools and frameworks for Project Management available on Flevy. 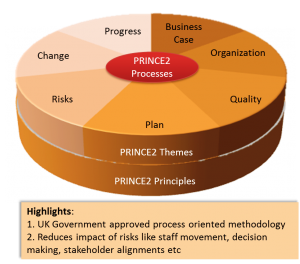 This document is a 77-slide PowerPoint presentation that provides a Project Management Overview based on the PRINCE2 methodology that has been recognised world-wide as the leading Best Practice framework for successful project execution. The document is easily customisable, content can be removed (or simply skipped over during presentation), and additional slides can be added to provide more subject depth. Helps project management practitioners as well as project management companies to understand the value of social media and how to integrate it onto projects. This document is full of examples based on research, training about different social media platforms and tools and very practical advice that can be applied immediately to compile your own customized strategy for how to use social media on your projects. 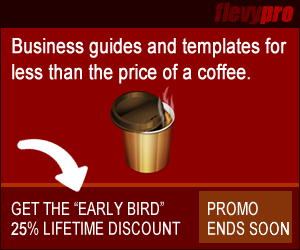 This 32-page deck also includes an accompanying Social Media Strategy template (Word document). A guide to Project Management for management consultants. Includes a breakdown of Key Success Factors and KPIs for project managers. This Excel workbook is an alternate to using the often-too-cumbersome MS Project. Allows you both to track and monitor project activities. Project topics include Balanced Scorecard, Cost Reduction, Six Sigma, Pricing Strategy, Value Chain Analysis, among others.